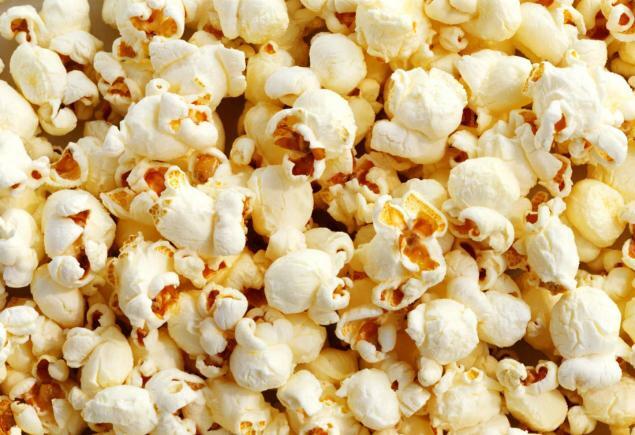 Here at Unsalted Popcorn, we have one hard and fast rule - no spoilers. We have other rules, of course, like no talking when the film is on, no diving in the shallow end, all the usual - but the biggie is no spoilers. Which makes reviewing Lone Survivor a tad tricky. The clue's in the title. And just in case you missed that fact, the opening scene has them fighting to save Mark Wahlberg's life. The opening scenes. This is the one time I'd suggest you go in five minutes after the film has started. Such issues aside, however, and even though you know what's coming and who comes out of it all at the end, Lone Survivor is a surprisingly tense film. 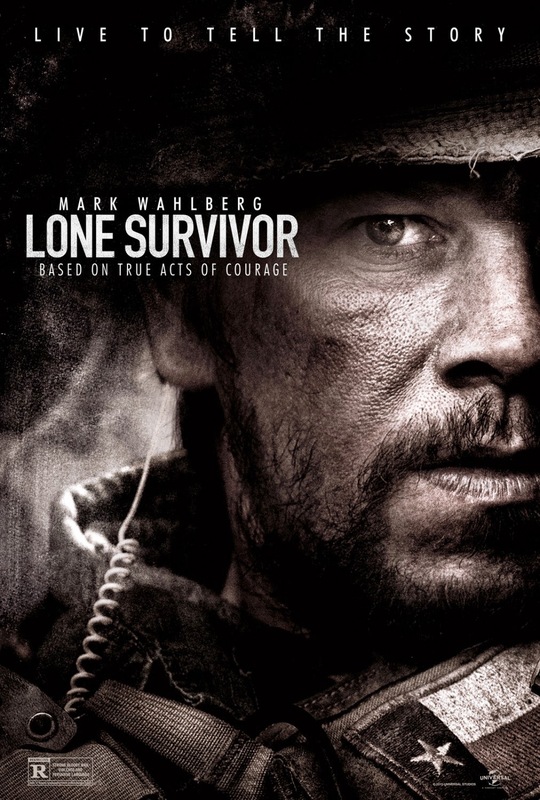 Telling the true story of Operation Red Wing, one of the less successful operations in Afghanistan, Lone Survivor is both a recruitment campaign for Navy Seals and an anti-war film. Which is a neat trick to pull off. Opening and closing with real-life footage and photographs of real-life Navy Seals, including the men who died during the operation, the film is basically a Western in the middle section as our heroes are trapped in a ravine fighting against the odds. And it's this main section of the film that is the winner. Putting you right in the heart of the action, you'll find yourself edging forward in your seat long before the gang of four leap to safety for the first time - hitting just about every rock on the way down. Peter Berg's direction has you feeling every bullet whizz past, every rocket that lands just feet away, and as the situation gets more and more impossible, your heart rate will start accelerating. In fact, you'll get so caught up in the fighting, that you almost forget who it is who survives. Which makes it such a shame that both the opening 20 minutes (Seals at play, if you will) and the final 20 minutes (Wahlberg continues to fight against all the odds) are almost surplus to requirements. We don't need to spend time getting to know the four Seals, as we do all that when they're under fire - and we don't need to see Wahlberg's Marcus Luttrel fighting yet again for his life, because by now we've remembered the one who's left and we know he survives. The performances are good, that's for sure - with Taylor Kitsch, Emile Hirsch and Ben Foster all holding their own alongside Wahlberg. The stand-out performance, however, has to be Eric Banner's. Already known for being a great actor, with ease he outclasses Wahlberg with his subtle strength and poise. Which either highlights his skills, or Wahlberg's limitations. But, and I keep coming back to this, the actual operation is brilliant. You wince as the soldiers leap, dive and fall down mountain sides, you squirm as they treat their wounds, you gasp when the cavalry arrives - it's a brilliant mini-war film sandwiched amongst the propaganda. Sadly, though, it is the film's main agenda that takes the shine off what could have been a stunning war drama. By going down the 'our brave boys' route, the film actually dampens the admiration you have for what our soldiers have been going through out there. We know it's been tough, we know they've been doing some amazing things in horrendous conditions, but by yanking on the heart strings you're left feeling manipulated rather than having your own, genuine feelings. But the fight scenes. Wow.